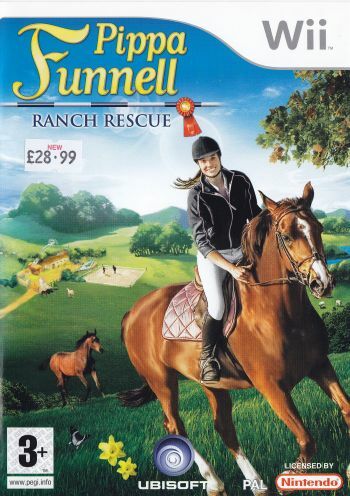 The BEST SELLING horse game, now on Wii! Play as Lily in her most exciting horse adventure. Raise and nurture your horses from Foals and train them to win competitions, and ride out freely in the open countryside meeting new people throughout your adventure. 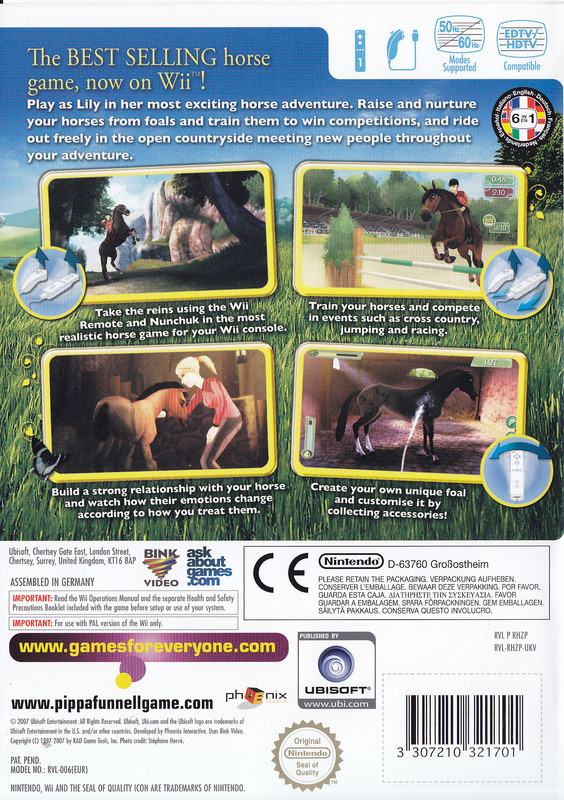 Take the reins using the Wii Remote and Nunchuck in the mosr realistic horse game for your Wii Console. Train your horses and compete in events such as cross country, jumping and racing. Build a strong relationship with your horse and watch how their emotions change according to how you treat them. Create your own unique foal and customise it by collecting accessories!